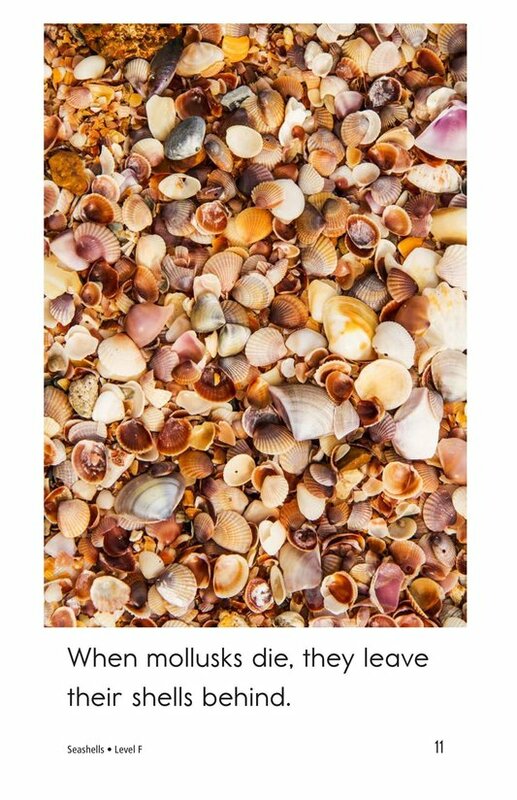 Many children love collecting seashells on the beach, but do they know where seashells come from or what purpose they serve? 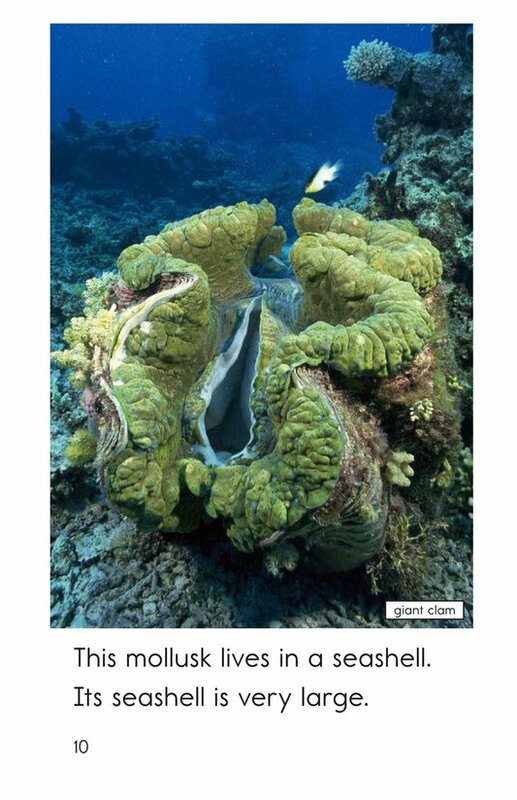 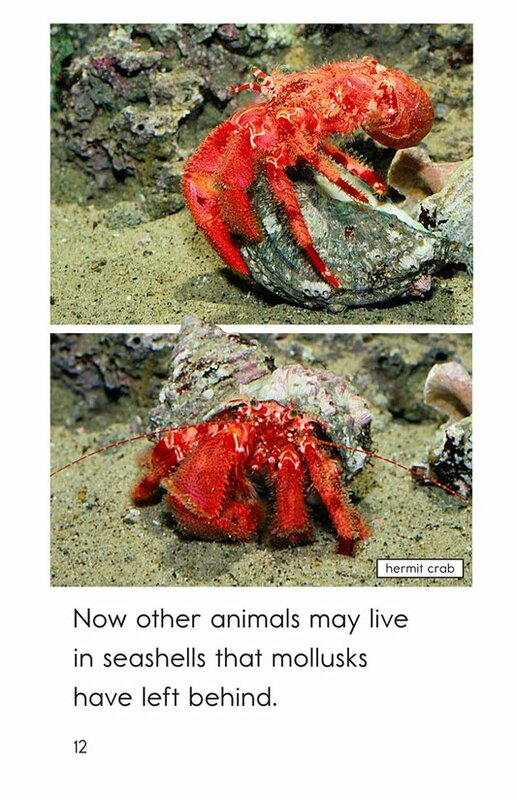 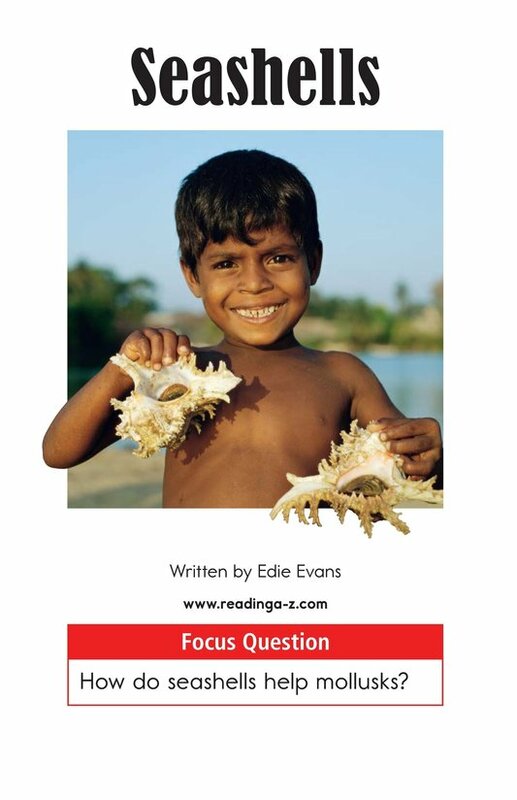 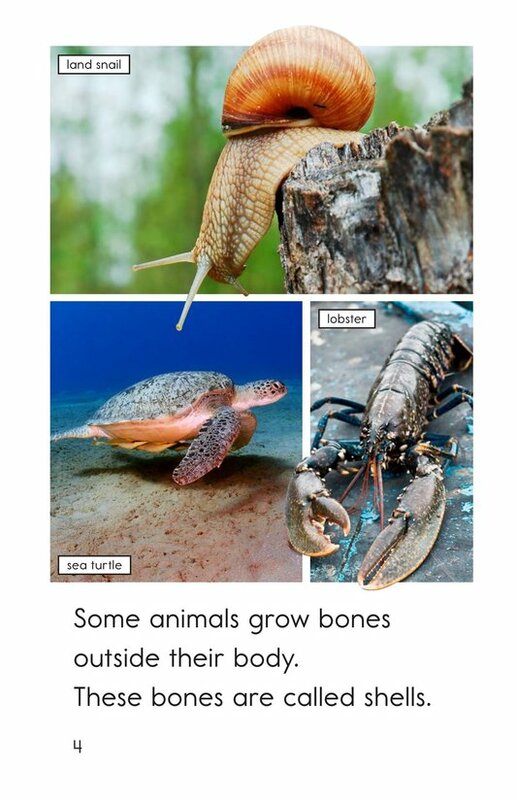 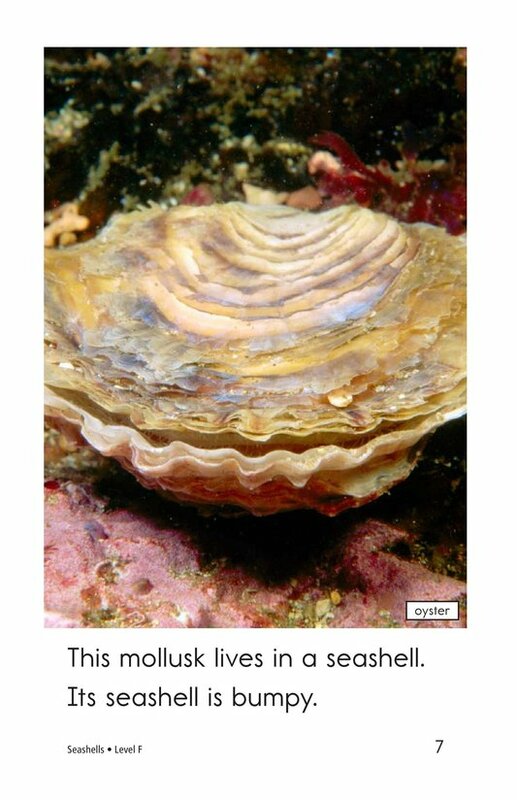 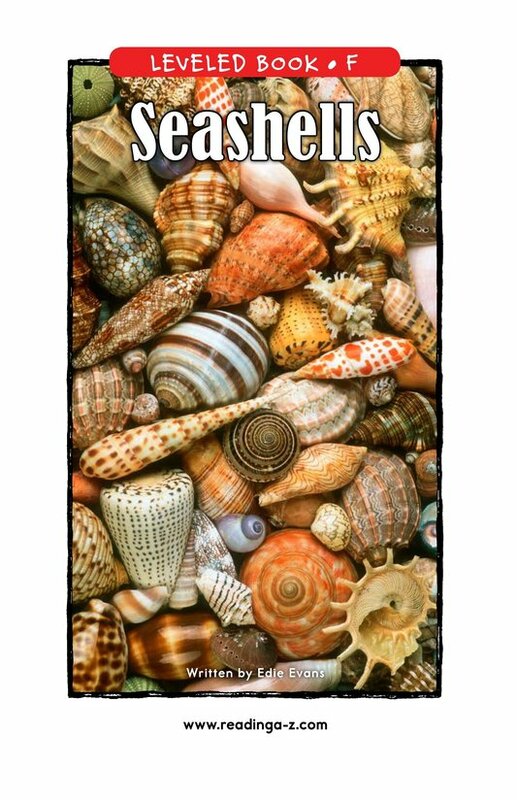 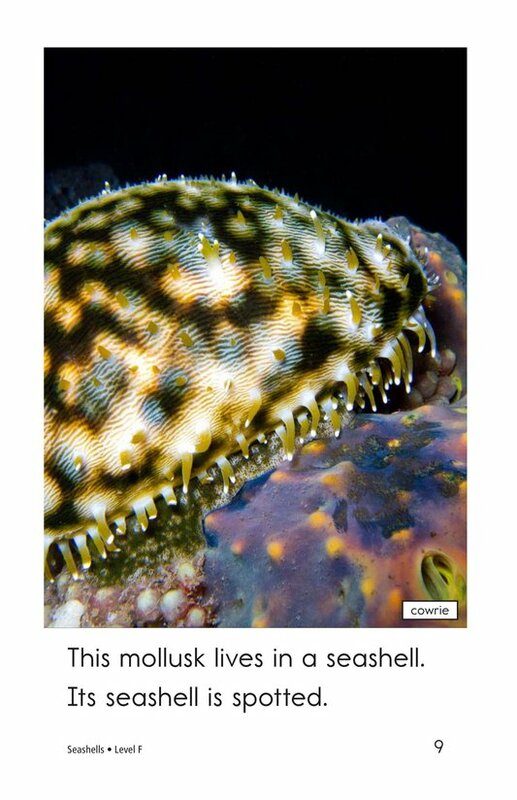 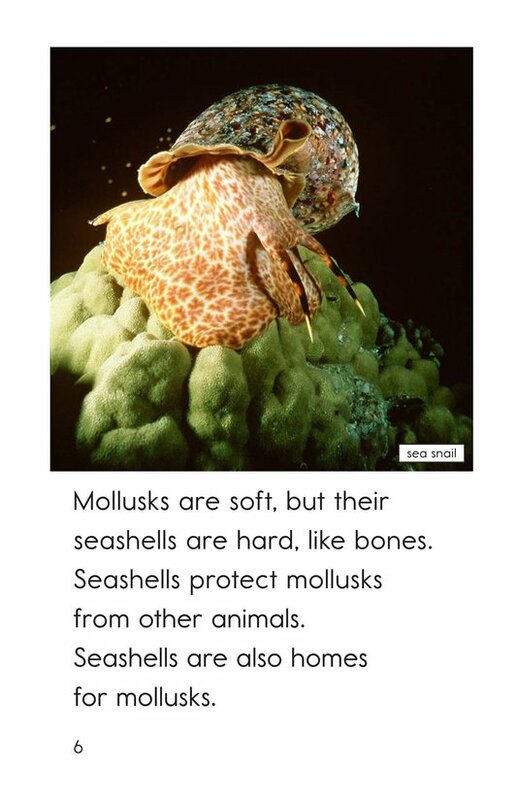 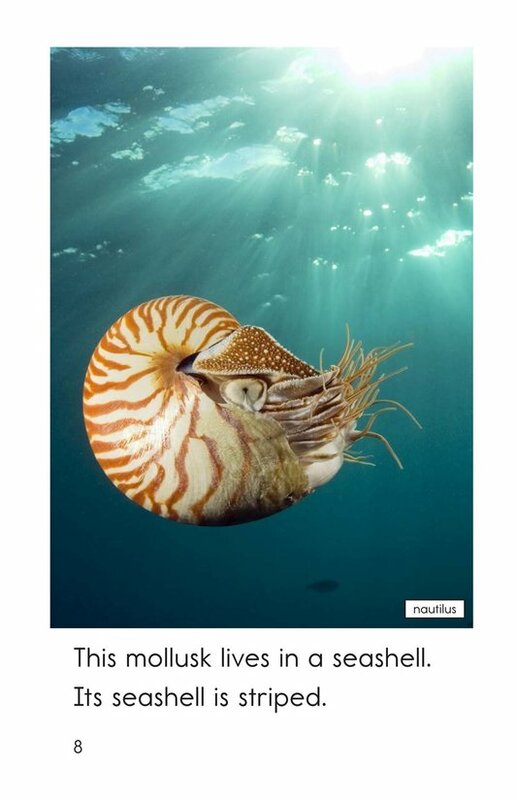 In Seashells, readers will learn facts about seashells and how they help protect animals called mollusks. 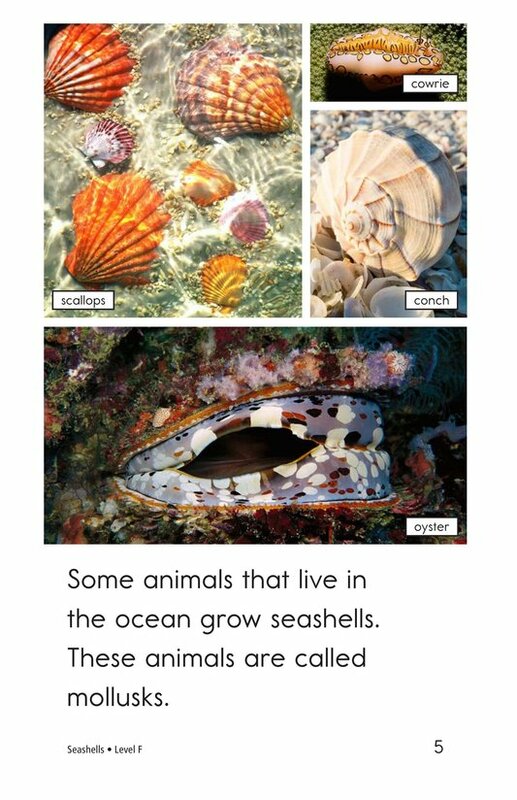 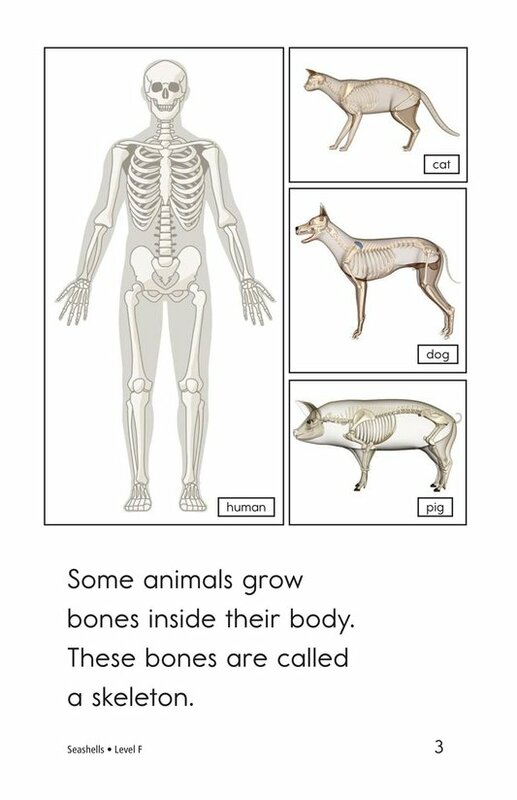 The simple text and detailed photographs will keep students engaged while supporting early emergent readers. 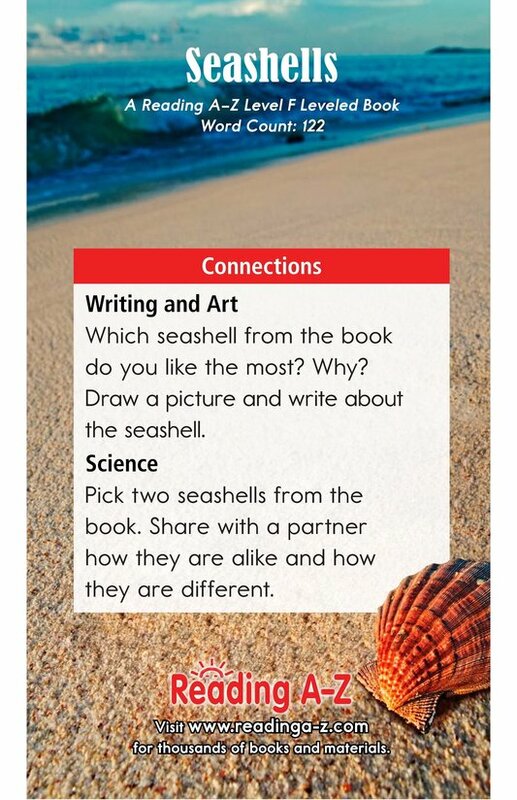 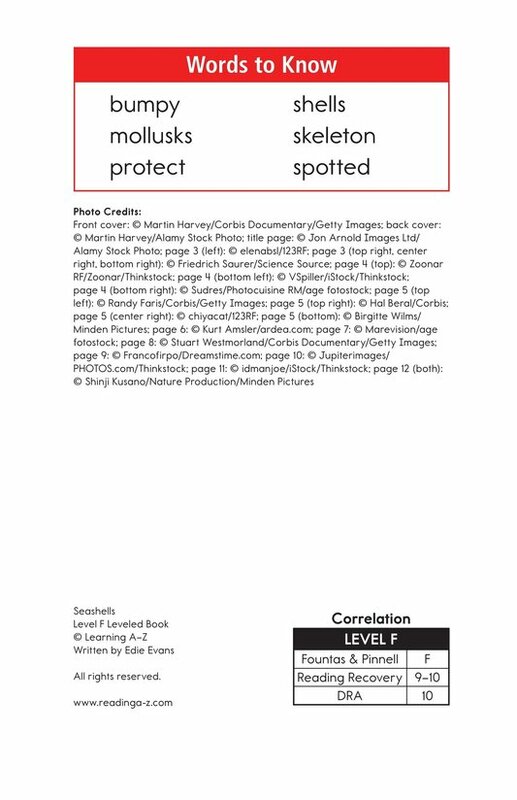 This book can also be used to teach students to compare and contrast as well as to connect to prior knowledge to better understand text.